Grief can stem from a variety of reasons, sometimes from a broken heart. Whatever it is, in order to fully recover from the experience, a person has to go through the five stages of grief – denial, anger, bargaining, depression, and acceptance. Don’t be afraid when you feel that you’ve been hanging on the denial stage for a long time. Everyone has their own time frame when it comes to getting over a heart break, and soon enough, you will too. 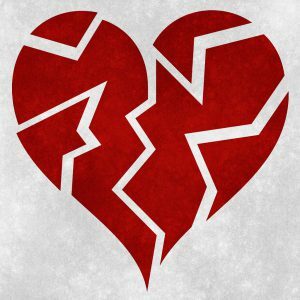 Huffpost Healthy Living offers some tips on how we can recover from a broken heart – click here.